Welcome to Victoria’s Shutters. 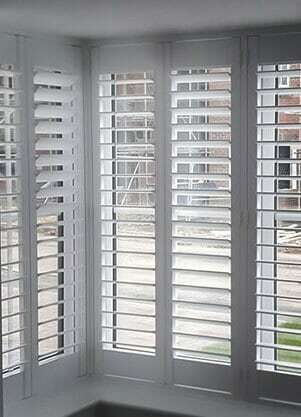 We provide quality Plantation Shutters in Northern England. 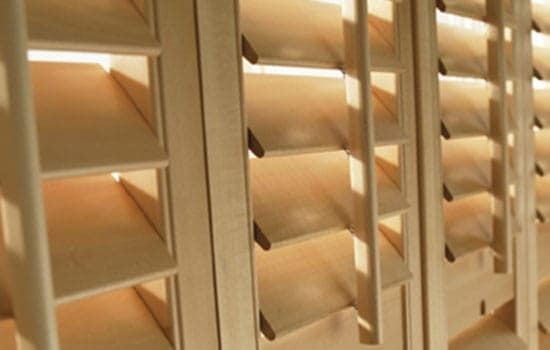 Our window shutters are made of solid wooden materials, look beautiful and will transform any room for the better. Our goal is to help you choose the right plantation shutters for your home and leave you with an excellent product, that we will expertly install for you. Be the envy of friends and neighbours when they see your new plantation shutters or just simply shut the world out and relax. The single quickest and easiest way to make your windows and your entire home look amazing. 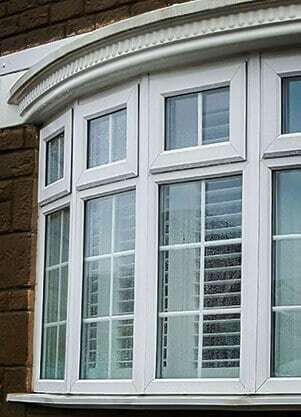 The unknown fact of having Shutters is significant heating bills reduction and outside noise isolation. 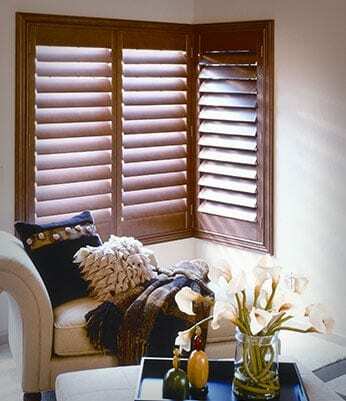 Better than any other window treatments, Wooden Shutters allow total privacy and safety (see HERE for details). “Child and Pet-Friendly” Shutter System prevents accidents and keeps your home safe, unlike some curtains or blinds with hanging wires. Often overlooked factor of curtains is that they quickly accumulate dust. Plantation Shutters are 100% more hygienic on every level. Do you want more control of the sunlight in your home? 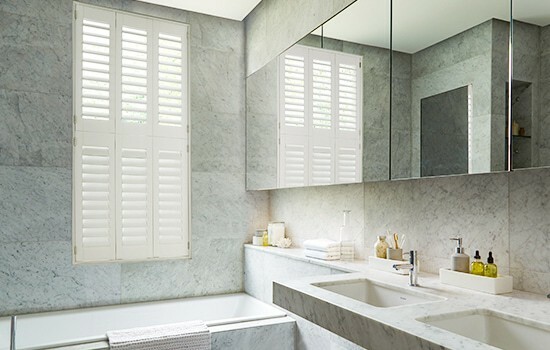 Bespoke Plantation Shutters might be a perfect solution for you. 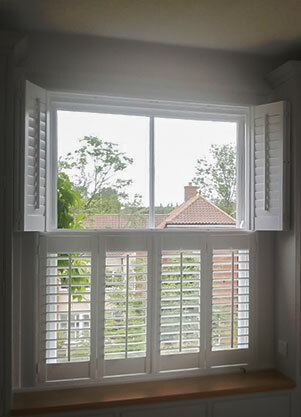 “How to fit anything onto this unusual window shape?” We often hear this question, but the truth is that our bespoke Plantation Shutters will fit any window shape or size. Just ask our experts! 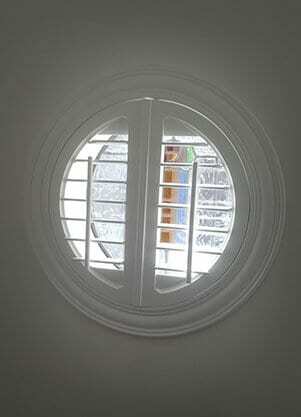 The secret of Plantation Shutters is that they improve your home from the inside as well as the outside. And our designs add to this timeless and captivating outlook! See it for yourself! And we back this up with 3 Year 100% Warranty. 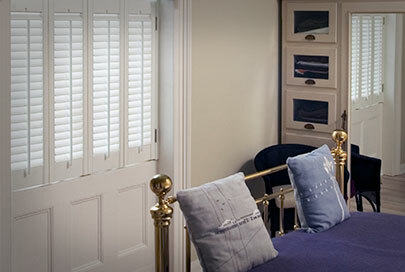 Be in control of your design and dress your windows with charming, made-to-measure plantation shutters. Book a free home appointment, and we’ll help you find the perfect plantation shutters that match your home design and your lifestyle. NO OBLIGATIONS! 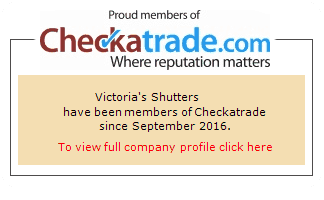 Victoria’s Shutters has just notched up its 100th 10/10 review on Checkatrade, not to forget 100’s of other reviews on Facebook, Instagram and Google, thanks to all our customers, repeat customers and future customers! Here’s to another 100 perfect reviews! Nick gives an excellent service, always prompt on time, no hard sell, fantastic product delivered and fitted slightly earlier than told with no mess left. Great price, neighbours have commented how good it looks and have no reservations in recommending Nick and have done. Mr. Nick Watts fitted our shutters and he did a first class job. He was polite and efficient and cleared up as he went along which we appreciated. The quality of the shutters is excellent and were installed expertly and we would have no hesitation in recommending him to anyone who needs this type of installation. First class friendly service. Great product and great price. I would have no hesitation in recommending the work from this company. So good.... My mother had to get some for herself! From Victoria shutters of course! A quality company with quality products and people. 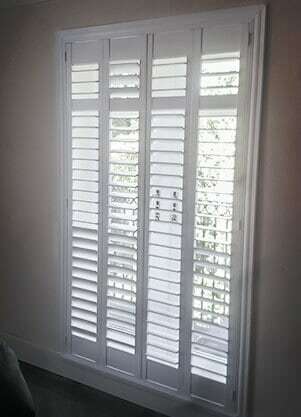 We were so delighted with our first set of shutters we put them in another room shortly afterwards. The service was flexible and installation was done with care, leaving no mess afterwards. I would highly recommend. Thanks so much to nick from Victoria's shutters. He made the whole experience fun and I am thrilled with the finished product. Loads of choice and I've got exactly what I wanted and fits perfectly with the look of my room. Will definitely be using again. Would 100% recommend this company. High quality product and value for money. Nick provided an excellent service, dealing with him personally throughout from measuring to ordering and then fitting. We loved the shutters so much we have ordered more!! Everything about our dealings with Nick at Victoria's Shutters has been superb. All discussions and communications were friendly and very easy and Nick was able to accommodate everything we wanted (even when it was slightly out of the ordinary). The fitting was brilliant and the finished shutters look absolutely fantastic! I would heartily recommend anyone looking for blinds/shutters etc to ring Victoria's Shutters. * All our plantation shutters reviews are genuine as submitted by our happy customers on Google, CheckaTrade, Facebook and Yell. See here for more details. 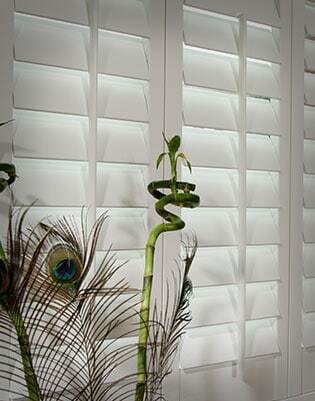 Our wooden plantation shutters provide enhanced privacy and insulation as they ‘hug’ the window and cover any light gaps. 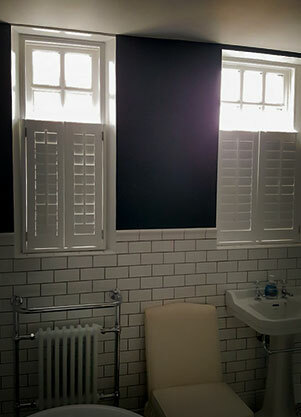 Our Customers find waterproof wooden shutters to be the most reliable option for bathroom windows. 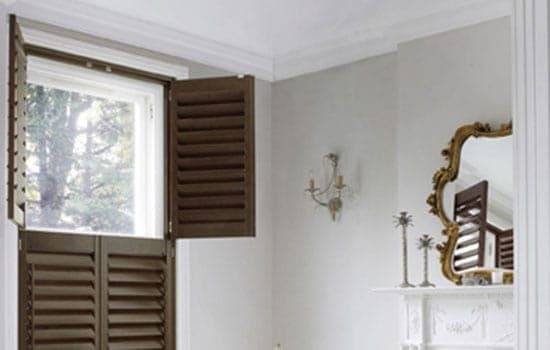 Wooden shutters are ideal for all types of windows, large frame windows, and bathroom windows. They will allow you to open your window without having to pull up the blinds or move curtains. A fantastic family friendly choice as there are no cords – perfect for homes where there are young children. Our wooden plantation shutters look exceptionally beautiful on balcony door where they also play important safety role. We cover a wide area in Northern England and operate from two Plantation Shutters offices based in Newcastle Upon Tyne (Tyne and Wear, the North East) and York (North Yorkshire). These include all surrounding areas in the Northern England counties. If you live close to Newcastle Upon Tyne, Gosforth, North Shields, Sunderland and Gateshead you can contact our office here. For our Yorkshire territory, we can reach your place in York, Leeds, Harrogate and all the way to Sheffield. Please contact us here or give us a call if you live in the area.